After “Music City,” Nashville’s best-known nickname is the “Athens of the South.” It might surprise you, though: The full-size replica of the Greek Parthenon in Centennial Park isn’t the cause of that nickname, but the result of it. Our blooming landscape of higher education institutions in the late 1800s is what initially got us the moniker. And access to learning and culture remain a big plus that comes with living in Nashville. 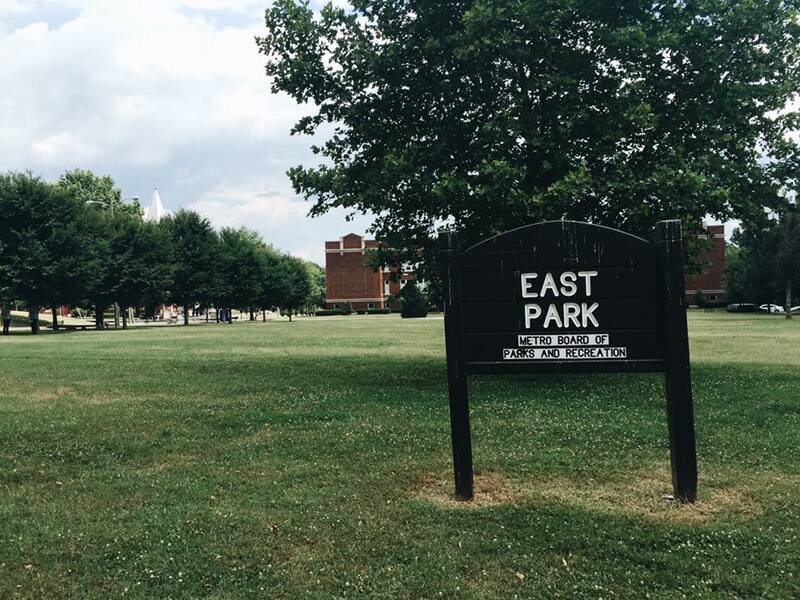 The latter part is what the new Athens of the South Music and Arts Festival — coming up on October 22 at East Park in East Nashville — is aiming to celebrate. Music and arts festivals aren’t unusual in Middle Tennessee — just about every month of the year brings a good one around here, from the Tomato Art Festival (also in East Nashville) to Bonnaroo in Manchester. 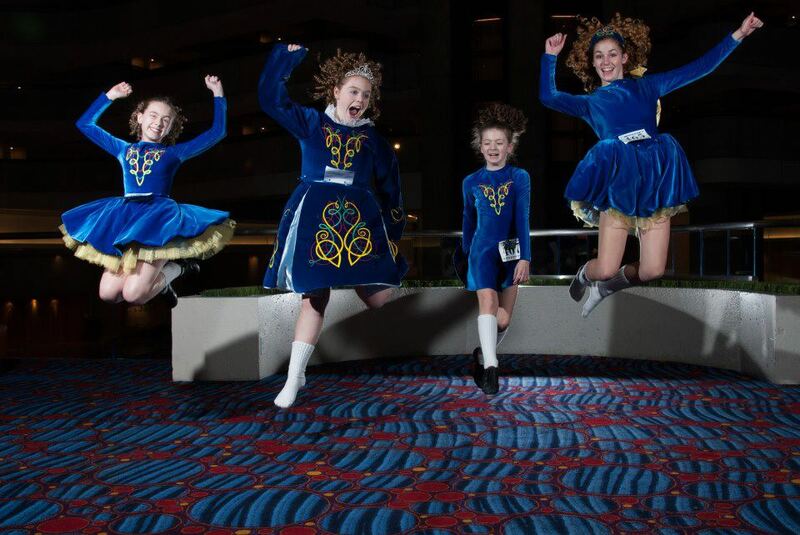 A worthwhile side effect will be a glimpse of the breadth of cultural talent here in Nashville in 2016. From the music side, we’ll catch a mix that ranges from indie-pop singer-songwriter Tristen to soul provider Jason Eskridge and Mr. Steve, who makes kids music that grown-ups can actually enjoy listening to too. Music’s just a piece of the Athens of the South puzzle — over the course of the day, we’ll be able to check out aerial art from Suspended Gravity, soft-shoe and hard-shoe dancing from The Scott-Ellis School of Irish Dance, an hour of spoken word and literary readings, visual work from photographer Lo Hanson, painter Alison Logan, street artist Nathan Brown and lots more. Admission to the family-friendly and dog-friendly fest is free, so it’s set up to be a fine free fall day on the East Side, celebrating our city and its creative heartbeat. Just bring some extra cash if you want to stop by the food trucks and Athens Artisan Market. Want a little more of a pampered experience? VIP tickets are available for $40, and they give you access to a tented area with seating, complimentary drinks (including adult beverages), a catered meal and more. Buy VIP Athens of the South Festival tickets here. 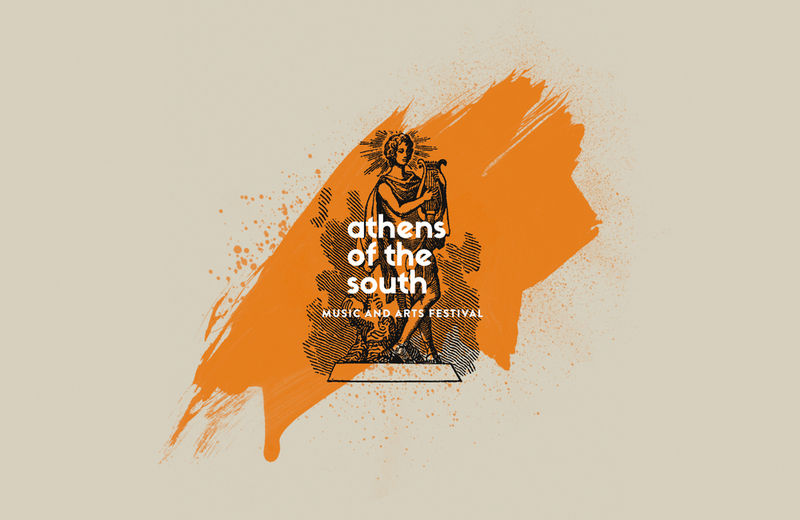 Drop by www.aotsfest.com for lots more info on the Athens of the South Festival — and tag us on Instagram or Facebook if you go, we’d love to get a peek into your fest experience. If hanging at the festival makes you fall in love with East Nashville (for the first time or all over again), check out our listings — we have several fantastic homes in the neighborhood that are ready for new families and new memories. In the mix: New construction for big families (2699A Hody Drive and 2699B Hody Drive), new construction right by Shelby Park (1807B Sevier) and a fully renovated historic home that comes with an extra lot (1146 Cahal Avenue). Let us know if you’d like to take a look at any of those homes, or if there’s something else you had in mind that we can help you find! When: Saturday, Oct.22, noon to 10:30 p.m.